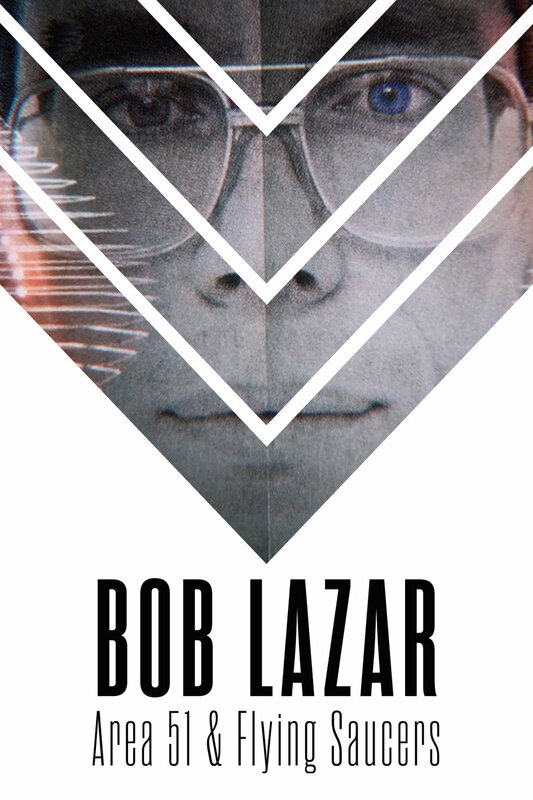 Filmmaker Jeremy Corbell’s (fresh off the other anticipated documentary “Hunt For The Skinwalker”) latest offering “Bob Lazar: Area 51 & Flying Saucers” offers an interesting look at the life of Lazar; one of most polarizing players in the UFO community. Corbell’s films follow the same formula his other projects do; eerie music with imagery of nature mixed in with old footage and interviews of the subject, an appearance/ seal of approval from George Knapp, and the over-dramatized fifth-wall breaking “director’s journey” narrative style about making the film that detracts from the actual film/ subject matter itself. Overall, Lazar’s story is told well here with character witness testimonials, and defense straight from Lazar himself. The film focuses on the negative aspect that Lazar has dealt with post his days allegedly reverse engineering crafts around Area 51, as Lazar describes his experiences as “awesome and fearsome” at the same time. Corbell doesn’t back down from asking Lazar about credibility questions that have followed Lazar all this time regarding his college credentials and other claims that aren’t fully verified. Lazar maintains he’s telling the truth claiming he has “no motivation to lie,” and those around him feel the same. Lazar feels like it is a “crime” not being able to communicate to humanity about other civilizations and “suppression of unknown science.” While filming the documentary, Lazar was subject to a FBI raid, which claims the communication with the filmmaker was being monitored. When questioned about if he had element 115 (aka LA1000) Lazar refused to comment, and was not comfortable. Lazar details through drawings and explanations how he believes the UFOs work and how element 151 plays a part. Ultimately, the film is a defense of Lazar’s word and story, and the best film Corbell has done yet.